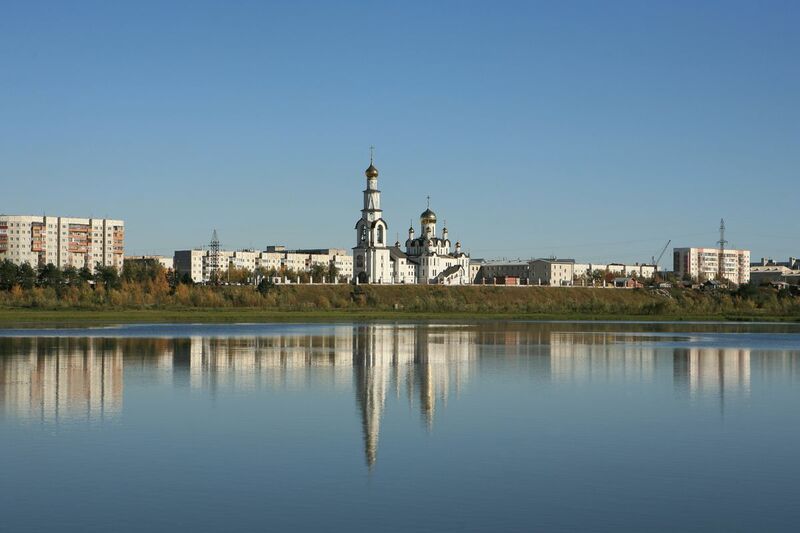 Surgut is the largest and most important port city on the Ob River in Siberia. This city is probably pretty close to what most people think of old world Russian money and industry - this town was built on oil and energy. Today, those industries still reign supreme, but Surgut also has some beautiful parks and the gorgeous Transfiguration Cathedral.